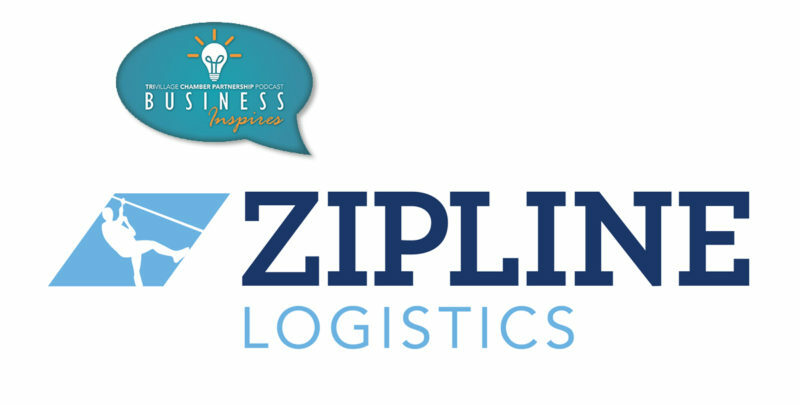 Walter Lynch, CEO of Zipline Logistics, sat down with Michelle for our most recent podcast. Walted started out in investment banking and management in Chicago. He tells us how linking his little brother up with a job in the logistics industry ended up creating a new career path for both of them. After identifying a huge service gap with a previous company, they realized they wanted to put client and carrier partner needs higher on the priorities list. We didn’t invent a new light bulb or anything like that. It was simply the idea that we could do it a little bit better. Listen to the full episode to hear Walter talk in detail about how Zipline Logistics came to be, what the early days looked like, and why the company ended up in our area of Columbus. It is a seriously illuminating discussion on an entire industry that operates mostly behind-the-scenes, yet affects everyone’s daily lives to a huge degree. Stream it above (and find more ways to listen and subscribe below).